After an excellent opening week, two weeks back released mystery crime thriller Badla and superhero drama film Captain Marvel have completed their second week as well on a steady note. The Hindi thriller drama remained the first choice of viewers in the second week. Amitabh Bachchan, Taapsee Pannu and Amrita Singh starrer Badla had created good pre-release buzz among fans but still received a decent opening than expected due to clash with bigger one. Although because of positive remarks, it picked up very well over the weekend and did the business of 38 crores in first week, that included 23.20 crores of weekend and 14.80 crores of weekdays. 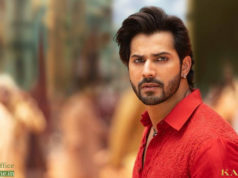 In the second weekend, once again Sujoy Ghosh’s directorial showed growth and raked the business of 18.97 crores with 4.05 crore on Friday, 6.70 crores on Saturday and 8.22 crores on Sunday. Then in weekdays with usual drop, Badla minted the amount of 2.80 crore on Monday, 2.60 crore on Tuesday, 2.60 crore on Wednesday and 2.35 crore on Thursday. With this, it’s 2 weeks total domestic collection has become 67.32 crores nett. 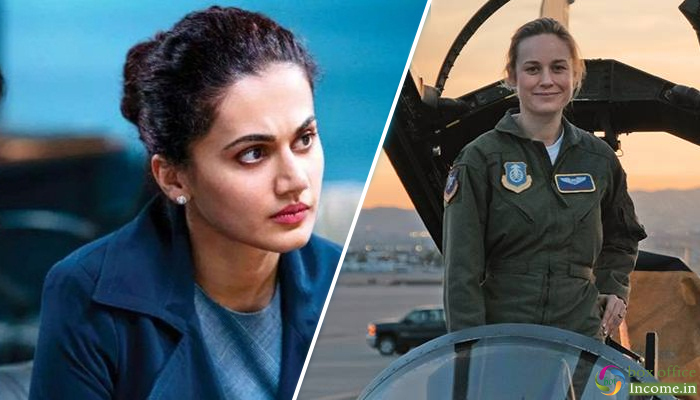 On the other hand, Anna Boden’s American superhero movie Captain Marvel opened to a good note and did the business of 56.41 crores in the opening week, that included 40.71 crores of weekend and 15.70 crores of weekdays. 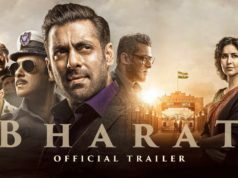 In the second weekend, it garnered 14.35 crores with 3.15 crore of Friday, 5.30 crores of Saturday and 5.90 crores of Sunday. Then in weekdays, Justice League too witnessed sudden drop in footfalls and bagged the amount of 2.35 crore on Monday, 2.15 crore on Tuesday, 2.05 crore on Wednesday and 1.70 crore on Thursday. With this, the movie raised it’s 2 weeks total collection to 79.01 crores at Indian box office.